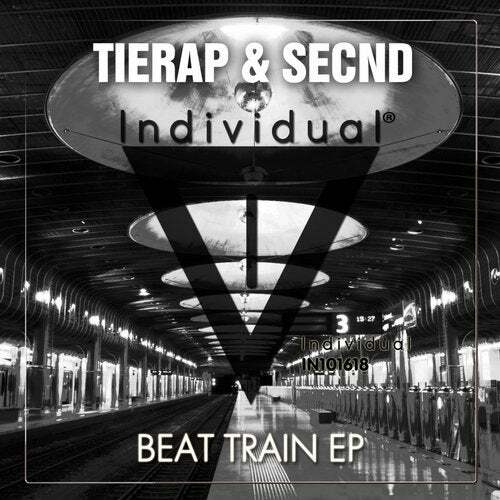 Netherland-based DJ and producer Tierap teams up with another great DJ and producer Secnd to deliver this exceptional Tech House EP debut on Individual Music. Teeming with gorgeous vocal tones and superb rhythms, 'Beat Train Ep' is the reason why you're still bobbing your head to the beat. 'Beat Train' & 'Caveman' is what makes any Tech House lover happy to be alive.